Worried about excess weight? 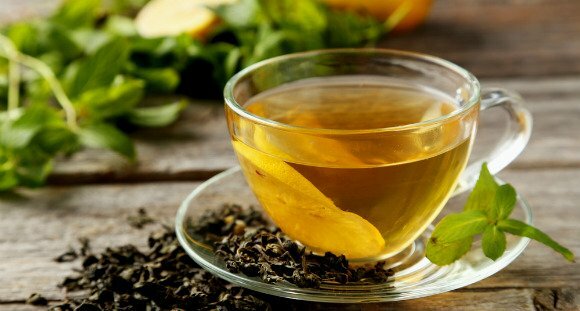 If you want to reduce fat, you can keep the diet charts with green tea made of lemon, honey, and cinnamon. If you drink the drink regularly, the weight will decrease fast. Drink this drink every few times a day. 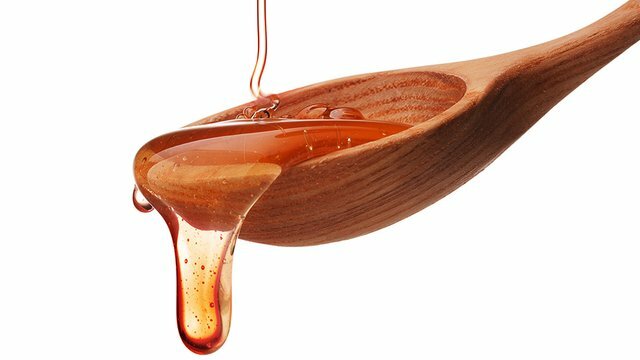 Green Tea and honey have various essential ingredients that will keep your body healthy as well as reduce weight. If you drink green tea every day, then the rash of digestion will be removed. There is also no pair of heart health. Several studies have shown that, the risk of lowering the risk of having regular green tea habit. But if you want to reduce the weight, you must follow the right diet plan as well as green tea. Physical exercises are also important every day. If there is any kind of physical problem with Green Tea, then consult a doctor. welcome brother .i hope you will try to comment to post contain's. Tea is good to drink in the morning. Hello, how are you. I am a new friend of you I am always with you. I hope you will be with me too.